Actors, want to brag about the amazing regional theatre gig you just worked on? Want to warn other unsuspecting actors about what awaits them if they accept that offer? Here’s your place to do it! Feel free to click through regional theaters you’ve worked at and leave reviews of the working experience in the comments. Or just learn about potential future regional theatre gigs! Currently still in Beta version. All pages will eventually look like the Bay Street Theatre page. 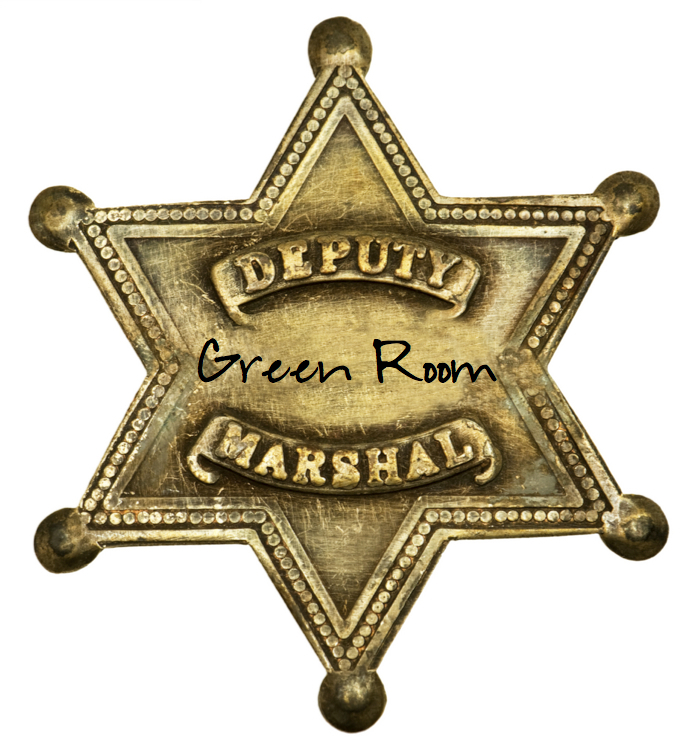 Please email us at greenroombloggers@gmail.com to add a regional theatre you’ve worked at that’s not already on the list.